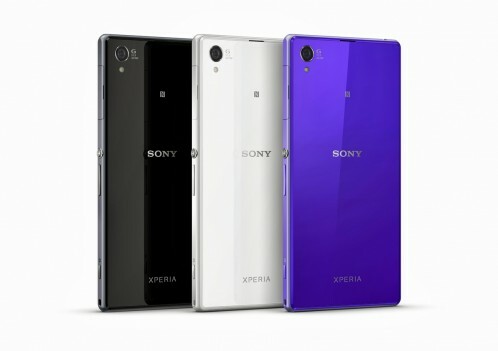 The Sony Xperia Z3 (D6653) is expected to be released in September of 2014 on Kit Kat (v4.4.4). The Z3 will be far more superior than the Z2 & Z1; with it’s 5.2″ touch screen with full HD display and 20.7MP camera. It’s rumored to have a Qualcomm Snapdragon processor, Adreno 420 and a 3GB RAM. This means you’ll have high performance smart phone giving you brilliant graphics at an exceptional speed, whether you’re playing Candy Crush or purchasing your brand new Z3 phone case! Once unlocked, this device will work with most GSM carriers worldwide.